ToneTag is currently escalating its value proposition to a wider global audience, mandating the appointment of industry experts to amplify technological deployment and spruce-up its leadership ranks. 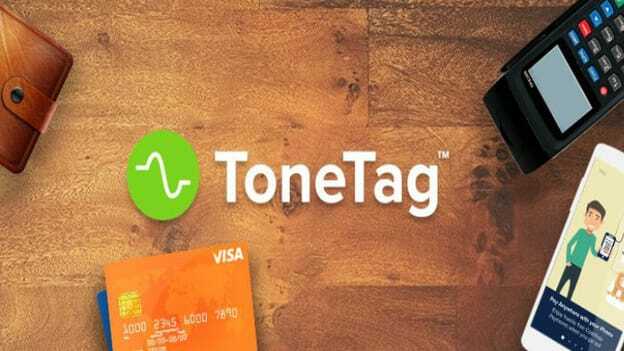 Sound-based proximity communications and payment services provider ToneTag has announced the appointment of Anil Kumar as its Chief Technology Officer. At ToneTag, Anil Kumar aims to optimize the existing tech stack to make the leading-edge product more robust and scalable. ToneTag is currently escalating its value proposition to a wider global audience, mandating the appointment of industry experts such as Anil to amplify technological deployment and spruce-up its leadership ranks. It is a global technology solutions provider that operates at the intersection of technology and customer focused innovation. It offers sound-based contactless payments, location based services, and proximity based customer engagement services, amongst others.